The bidding war for 21st Century Fox is in full swing after Comcast fired off a massive $65 Billion cash counter offer. 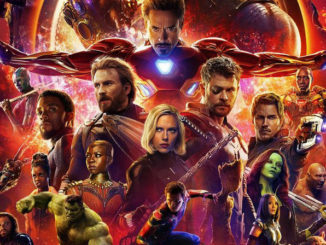 With Fox’s board set to vote later this week on the counter offer, Disney is reportedly getting ready to respond in kind. And luckily, they had the foresight to expect it. 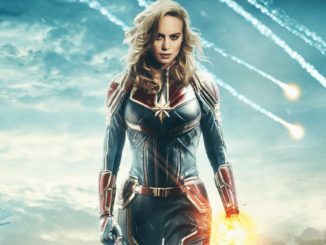 The report comes from Variety, which states that in their original $54 billion bid for Fox, Disney had the foresight to include a provision that would allow for any response, should a competition bid come into play. The initial agreement between Disney and 21st Century Fox gives the Mouse House five days to respond to a competition bid (namely Comcast’s) and to offer a new proposal to meet or beat it. But that grace period will only be triggered after the board meets to vote on the original proposal and Comcast’s counter offer. So Disney will know in advance, whether the Fox Board is bullish on Comcast or not. Disney is going to have to seriously sweeten the pot, considering that their acquisition offer is for $54 billion in stock, while Comcast’s $65 billion dollar poison pill bid is all cash. This means that Disney will have to at least add an additional $12.6 billion in cash just to match the overall value of Comcast’s competition bid. Fox’s board had already scheduled a meeting to vote on the Disney deal this Wednesday, which was more of a formality, when Comcast made their bid last Friday. It was a huge news day, as a federal judge had also ruled in favor of AT&T purchasing Time Warner, leaving many Wall Street watchers to conclude a wave of corporate mega acquisitions could happen as a result. 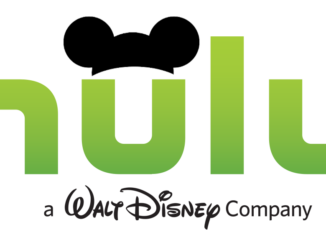 With majority control of the Hulu streaming network, ownership of networks that include National Geographic, FX, StarTV, and the Great Britain’s SkyTV at stake, not to mention ownership of the distribution rights to Star Wars: A New Hope and select Marvel tent poles including X-Men, DeadPool, and the Fantastic Four, there is a huge amount creative content that hangs in the balance. If you look at the ongoing rivalry between Disney and Universal, that goes all the way back to when Walt Disney lost control of Oswald the Lucky Rabbit back in the 20s. Without which, the world would have likely missed out on the iconic Disney character of Mickey Mouse. Both studios eventually sent Oswald back where he belongs in a trade that saw sportscaster Al Michaels coming to NBC. It’s a great story, btw. But Disney and Universal have been rivals for nearly 100 years, and it wouldn’t surprise me in the least if Comcast is making this bid just to stick it to Disney and try and prevent them from bringing Star Wars IV and reuniting Marvel Characters for the MCU. But the business mind in me believes that there’s the potential of a Win-Win here, with Comcast likely willing to go away if Disney sells them SkyTV, which they have wanted for years. So what do you guys think? 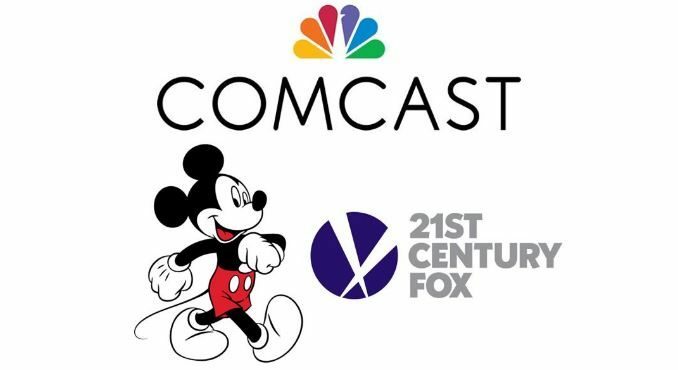 Do you think that Comcast will be able to outbid Disney and steal Fox out from under them? Or will we see a three digit billion offer in the near future? BTW it only cost the US $20 Billion through 1973 to go the moon. Just let that sink in.